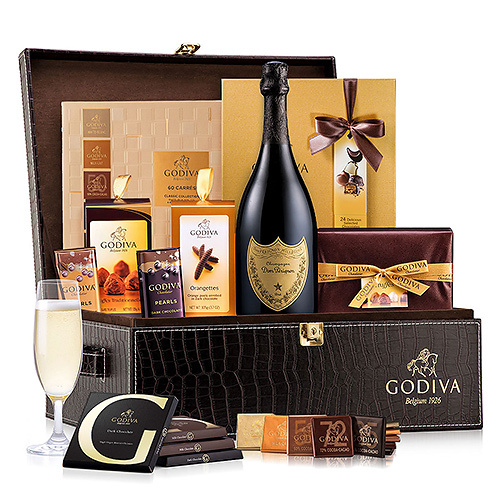 This sophisticated Dom Perignon and Godiva chocolate gift set is the ultimate in style and taste. 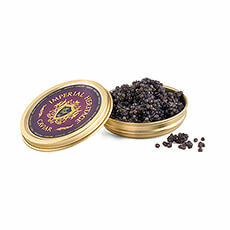 Discover the unparalleled luxury of world-renowned Dom Perignon Champagne. 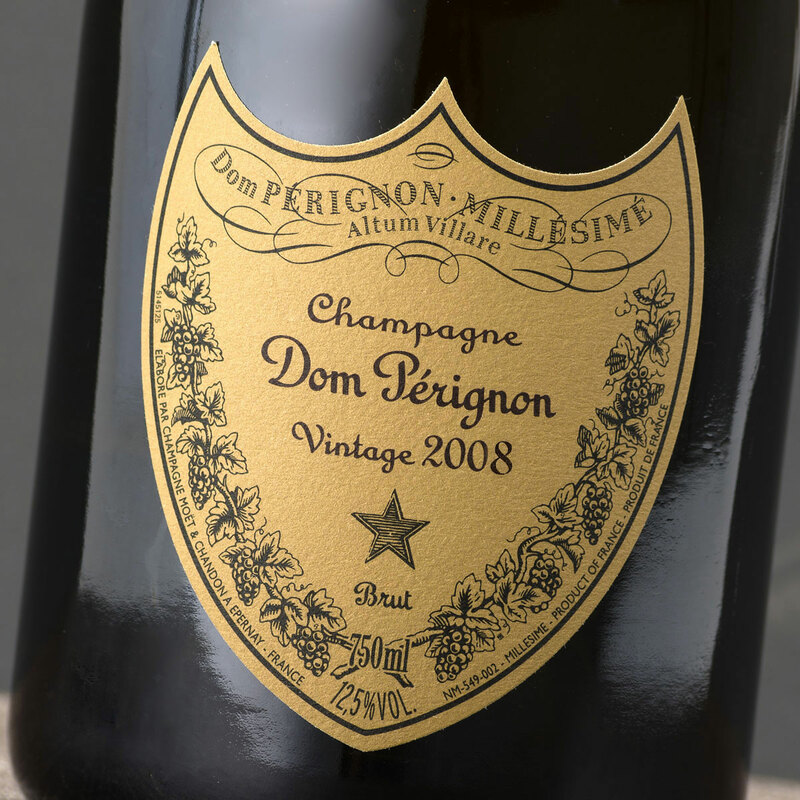 The 2009 vintage of Dom Pérignon offers a subtle complexity with finesse and energy. Discover the pure, airy, bright bouquet with a floral fruity tone that finishes with notes of candied fruit, ripe hay, toasted notes, and a hint of licorice. The opulence of Dom Pérignon Champagne makes a lasting impression. 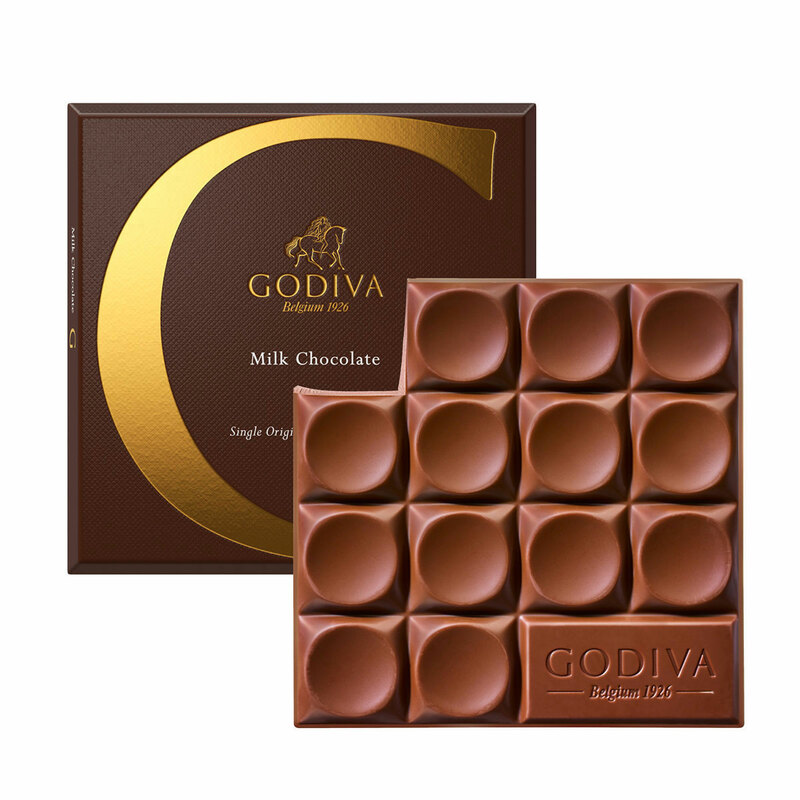 A wealth of Godiva Belgian chocolate is the perfect accompaniment to the fine Champagne. 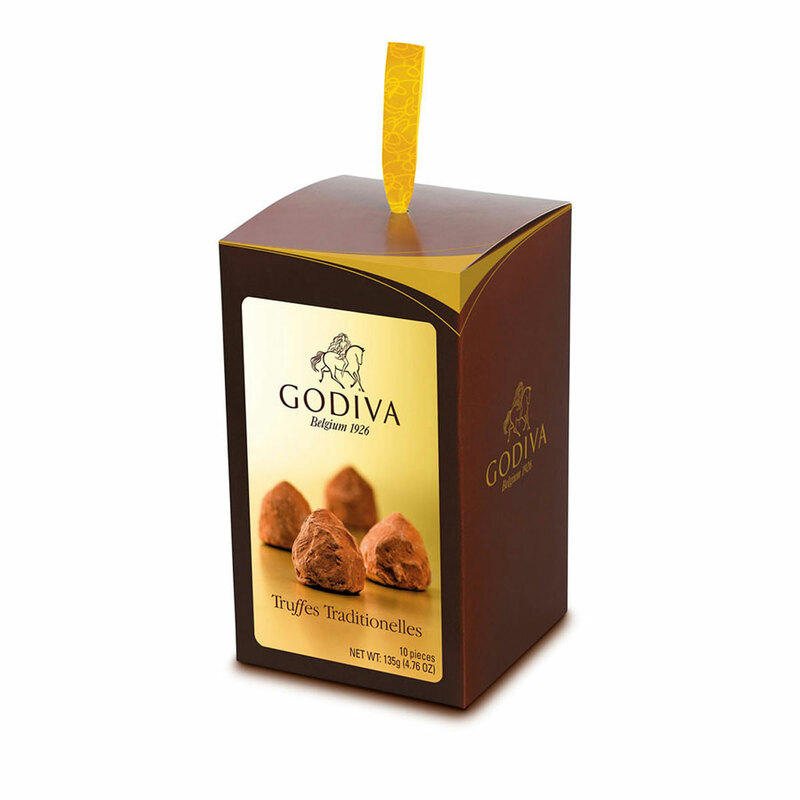 Enjoy scrumptious chocolate truffles in raspberry, sea salt caramel, vanilla mousse, cappuccino, almond, crème brûlée, speculoos, and other mouth-watering flavors. This VIP gift set also includes the elegant Godiva Platinum Box, a marriage of Godiva heritage and modern design, featuring milk, dark, and white chocolates with praline, ganache, and fruit fillings. 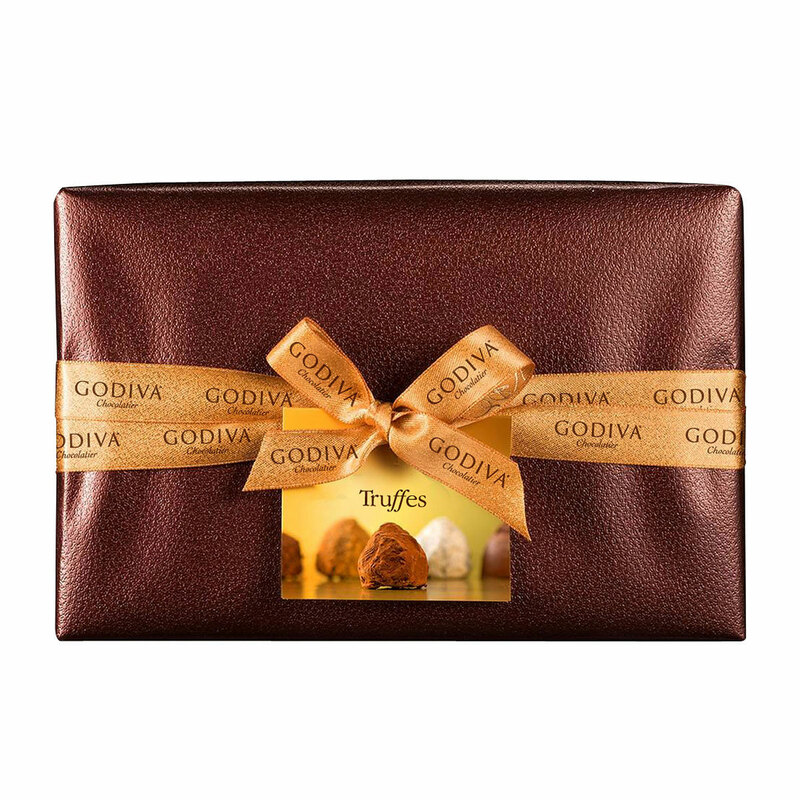 Many more Godiva treasures await in the exquisite Godiva signature croco embossed leather gift hamper. 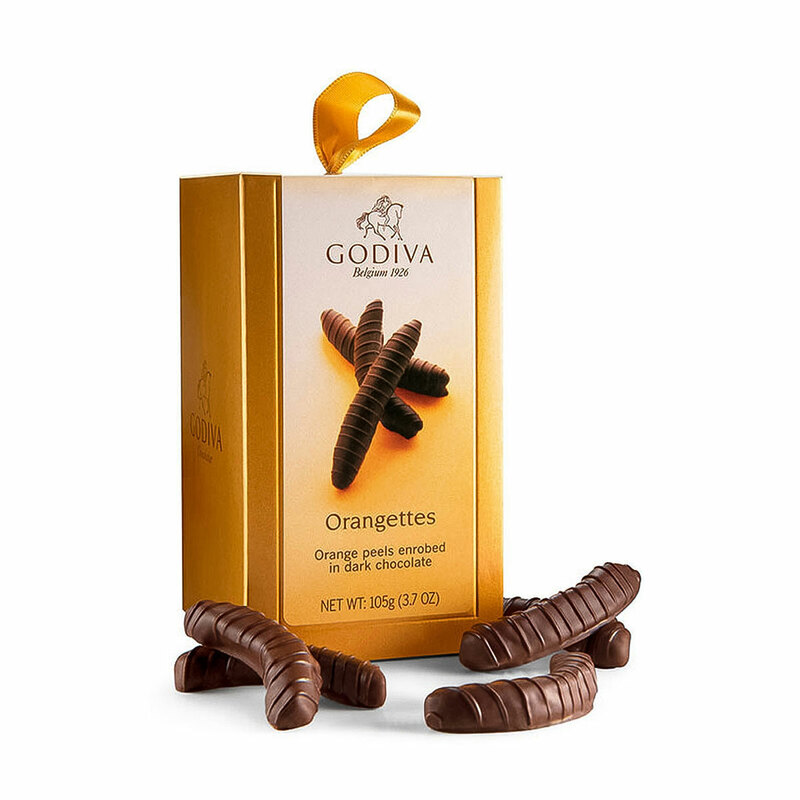 Sample G by GODIVA artisanal chocolate tablets in dark chocolate, dark chocolate toasted coconut, dark chocolate with orange & ginger, and classic milk chocolate. 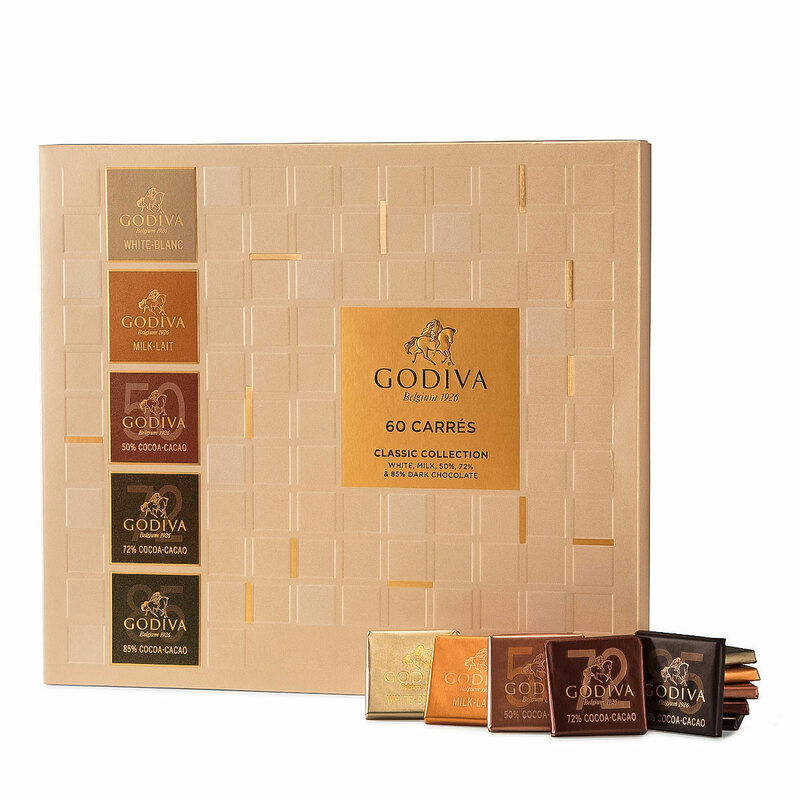 The chocolate pleasures continue with a gift box of 60 wrapped chocolate Carre squares in milk, dark, extra dark, and white chocolate. 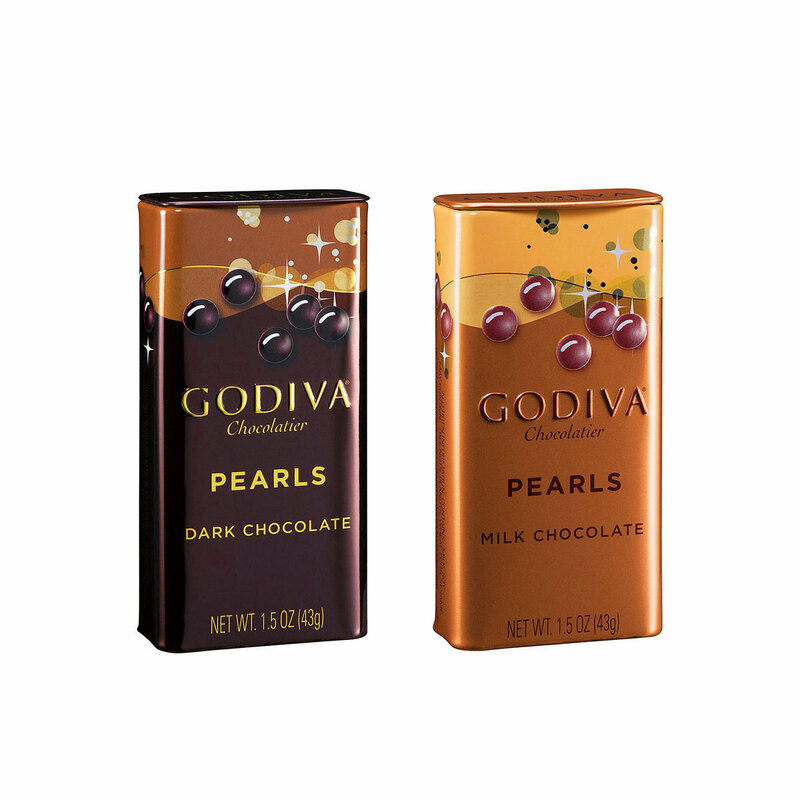 A delicious collection of Godiva Orangettes and milk cappuccino and dark chocolate Pearls complete this lavish gift set. 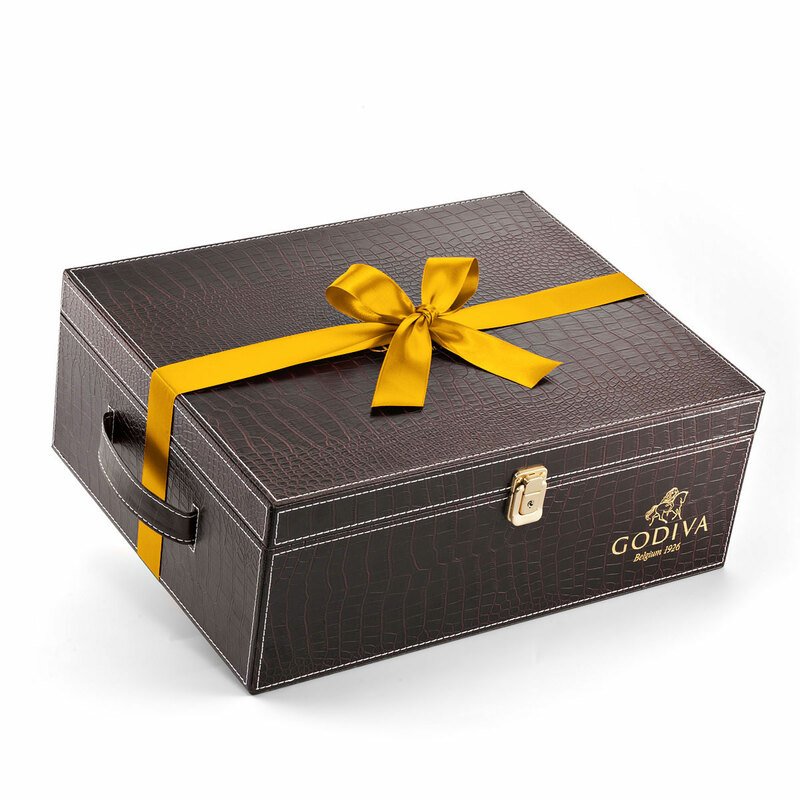 Our Godiva chocolate and Dom Perignon Champagne gift hamper is the perfect expression of your excellent taste, and the ideal gift for the VIPs in your life. Ingredients: Sugar, full cream milk powder, cocoa butter, skimmed milk powder, glucose syrup, cocoa mass, butter, flavouring, emulsifier (soy lecithin), cream, salt, raising agent (sodium bicarbonate).